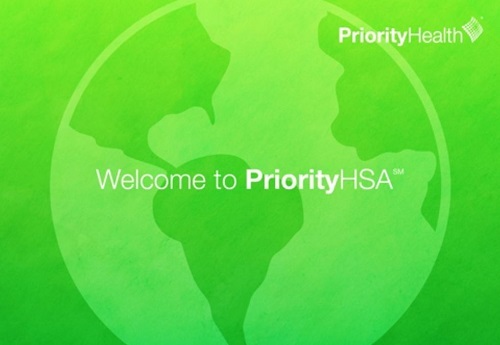 PriorityHSASM is a high-deductible health plan that allows your employees to use a health savings account (HSA) to help pay for medical expenses. The money in the savings account can be used at any time for eligible expenses not paid by the plan. Anyone can contribute to it, including you as an employer. If the money in the savings account isn't used, it can be saved year after year for future expenses. It also can be the beginning of future cost savings for you, all while providing comprehensive benefits for your employees and their families. Employees pay their medical and prescription drug costs (except for preventive care services) until they meet the plan's deductible. Because their health care funding is coming from their own health savings account, they pay closer attention to their spending and overall wellness. The immediate result? Lower monthly premiums for your company. The long-term result? Lower health care costs and improved health for your employees. Preventive care is 100% covered (even before the deductible is met) when employees use doctors and other health care providers in the Priority Health network. Employees can make fixed HSA contributions to ensure they have money set aside to pay for qualified medical expenses. Triple tax advantage for employees: All contributions, account earnings and money withdrawn to pay for eligible medical expenses are tax-free. Emergencies and urgent care are covered wherever employees travel. Learn the basic rules about setting up an HSA.